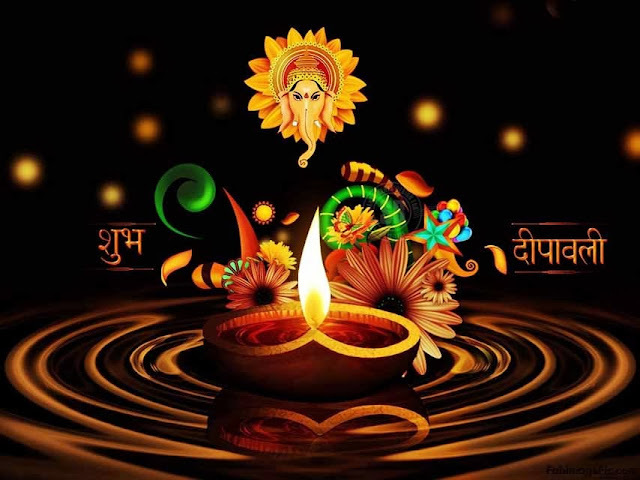 Diwali is one of the major festivals in India, and celebrated with great zest by its people. Also known as the 'Festival of Lights', it offers a wonderful opportunity for people to enjoy amazing fireworks and sweets. Individuals from different communities participate in this festival and exchange their best wishes on the occasion. As this is a holiday season, many people embark on a tour to popular travel destinations in the country. 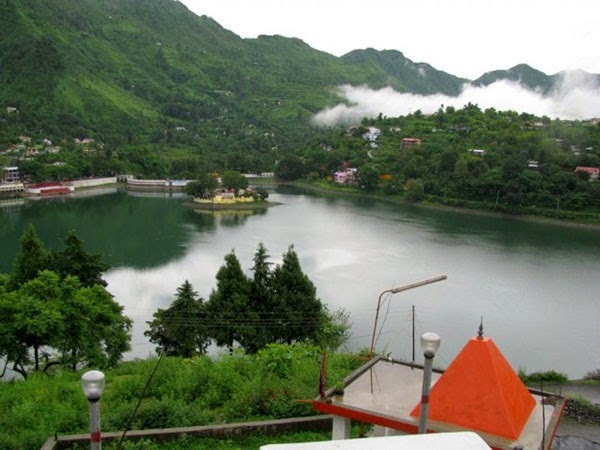 Bhimtal has continuously been widespread among tourists as a stop over. however I powerfully feel there\'s a lot of to Bhimtal and folks do return here for Holidays. The association with Mahabharatum, Bhimeshwar Mahadev temple, Hill of Karkotaka, Hidimba Parvat, Nal Damyanti Tal. There is heaps to examine and do! One may also explore near areas of Naukuchiatal, Nainital and Sattal. Uttarakhand declared as the twenty seventh state of India is a diverse region with lush green hills, snow-clad mountains, giant rivers and fertile land, hence it is many times referred to as gods abode due to its serenity and tranquility. These varieties and diversities make the state the most favorite tourist destination of India. Uttrakhand the land of lakes has many scenic beautiful tourist spots like Bhimtal, Nainital and Naukuchiatal. Each of these destinations has some specialty of its own, concealed in its perimeters. Basically Tal means lake in the local language and Naukuchiatal is a nine cornered lake and a gateway, which can be easily accessed from Delhi and other major cities. Located in a bewitching location just twenty five km from Nainital and four km from Bhimtal this gift of nature is set on a huge seventy acres of thick oak forest. The enchanting views of the lake offer a piece of mind and a feeling of god’s presence in the majestic surroundings. Naukuchiatal has a mention in the mythological story of Mahabharata. It is mentioned that Pandavas the heroes of Mahabharata stayed in the vicinity of Naukuchiatal and Bhimtal, when they were wandering in the jungles during their banishment period. Locals still look at these lakes and surrounding areas as the residence of gods and believe that one who sees the nine corners of Naukuchiatal from a single point will attain Nirvana meaning escape of the soul from effects of karma and bodily existence. With all these great beliefs and peculiarities attached with the place Naukuchiatal Lake Resort has become the most favored tourist and pilgrim spot. Visit Uttarakhand the popular hub of many exciting tourist destinations, adorned with natural beauty as well as great historical background, where you can sit on the lap of nature and get immersed in its beauty. Visit Naukuchiatal Lake for an exotic vacation and take back the memories of this glamorous place, which is dipped in nature’s bounty. Bhimtal the abode of Pandavas in historic times is a unique place to visit located on summit of the mountains in Nainital district. Great surprise of this place is the beautiful lake located on a great height of 1370 m. Beauty of this lake is elaborated by the exclusive island standing amidst this lake like a saint sitting for meditation in a serene location. Bhimtal Lake which is beautifully surrounded by mountains entices tourists with its glamorous boating facilities. On the way to dam the ancient Bhimeshwar temple adorned with the great forms of art and architecture is another best place to explore. There are many chances of viewing some beautiful birds at this largest lake of Nainital district. Bhimtal is surrounded by many nearby attractions like Garg Parvat and the river Gargi which offers scenic views at its origin in the hill. Nal Damayanti Tal located at just two km has a reference in the mythological stories and is referred as the sacred place by the locals. Sattal is another prime attraction in the vicinity enveloped by dense forests. Sattal meaning group of seven splendid lakes offers explicit opportunity for the nature lovers and leisure tourist to spend beautiful time in this natures abode. Visitors coming here from various cities and states get stunned by the charm of these lakes with crystal clear water and a chance to listen to the whistles and chirping of birds in its surroundings. A little further of the seven lakes is the Vankhandi Ashram a small sanctuary created to protect and preserve the precious wildlife of the region. The sanctuary is the best place for the tourist to view exclusive wildlife of this region. This is a must visit place since it offers a nice example of how one can put his efforts to save forests of our country along with the wildlife. 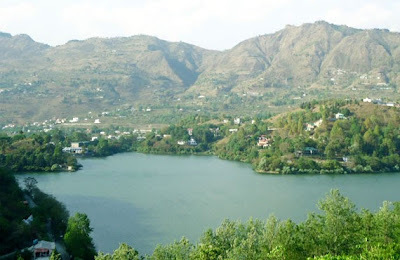 Many of the hills surrounding Bhimtal are associated with one of the mythological stories and hence holding religious importance among the locals. Sightseeing in Bhimtal is the major attraction of the tourists visiting this destination. The strategic location of this destination offers convenient excursions to the surrounding region. Some of the places to visit from Bhimtal are Nainital, Naukuchia Tal, Almora, Mukteshwar, Kausani, Haldwani and Kainchi Dham.